This week’s episode features an interview that Andras recorded in Budapest with Canadian skeptic and host of The Reality Check podcast Darren McKee, who talks about Effective altruism and why it’s the real thing for skeptics. This entry was posted in Podcast Archive and tagged Activism, Budapest, Charity, Effective altruism, Europe, Give Well, QED, QI, The Reality Check on September 21, 2018 by Andras. On this episode you’ll hear some updates on the Hungarian government’s attack on science, how the anti-vax movement causes a lot of trouble in different countries and what we can do to counter them. We also talk about the educational projects that Spanish skeptics run, the NHS landing credit to bogus treatments, a new study showing the negative effects of taking alternative therapies, the journal Homeopathy gaining on their impact factor and the UK parliament aiming to see clearly with regards to scientific misconduct. Terminally ill Laura Brennen campaigns for vaccination that could have saved her. Born on 26 July 1875: Carl Gustav Jung was a Swiss psychiatrist and psychologist who met and collaborated with Sigmund Freud in Vienna in (1907-13), but then developed his own theories. He also had an interest in UFOs and aliens. This entry was posted in Podcast Archive and tagged Antivax, Europe, Homeopathy, Hungary, Measles, PontusPokesThePope, PopeIsWrong, Skepticism, Spain, UK, Ukraine on August 9, 2018 by Pontus Böckman. We comment on Stephen Hawking’s funeral and give a new update on the European statistics for measles (it’s bad). James Braid (19 June 1795 – 25 March 1860) was a Scottish surgeon and “gentleman scientist”. He was a significant innovator in the treatment of club-foot and an important and influential pioneer of hypnotism and hypnotherapy. He is regarded by many as the first genuine “hypnotherapist” and the “Father of Modern Hypnotism”. This entry was posted in Podcast Archive and tagged Antivaccination, Climate Change, Europe, Germany, GWUP, Homeopathy, Hungary, Ireland, Measles, Serbia, Skepticism, Spain, Sweden, UK, Vaccination on June 26, 2018 by Pontus Böckman. Nostradamus update: was he a copycat? INTERNATIONAL: Are All Homeopathic Drugs Now Illegal? This entry was posted in Podcast Archive and tagged Antivaccination, Cancer, Europe, Homeopathy, Ireland, Macchiarini, Nostradamus, Portugal, Religion, Sweden, Ukraine, Vaccination on February 3, 2018 by Pontus Böckman. This week Pontus and Jelena talks about news and have an interview with the humanist Leo Igwe, speaker at the upcoming European Skeptcis Congress in Poland. Nicola Throp of the Measeyside Skeptics also comes on to tell us all about QED in Manchester in October. 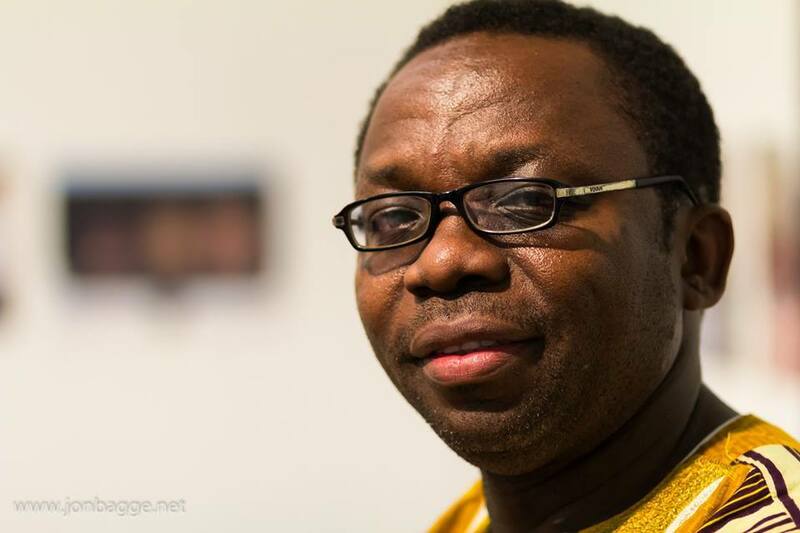 Leo Igwe is a skeptic and a Nigerian human rights advocate who has played leading roles in the Nigerian Humanist Movement, Atheist Alliance International and the Center For Inquiry – Nigeria. For many years he represented IHEU (International Humanist and Ethical Union) at the African Commission on Human and Peoples’ Rights and generally in Western and Southern Africa. He specialized in campaigning against child witchcraft accusations and have researched this topic at the University of Bayreuth in Germany. In the news segments we revisit an old Really Wrong winner who is now being extradited to Australia, GWUP warns about a German fake news site and in Ireland, the falling HPV vaccination rates will lead to an increase in cervical cancer. This entry was posted in Podcast Archive and tagged Europe, European Skeptics Congress, Fake News, QED, Religion, Skepticism, Vaccination, witchcraft on August 6, 2017 by Pontus Böckman. 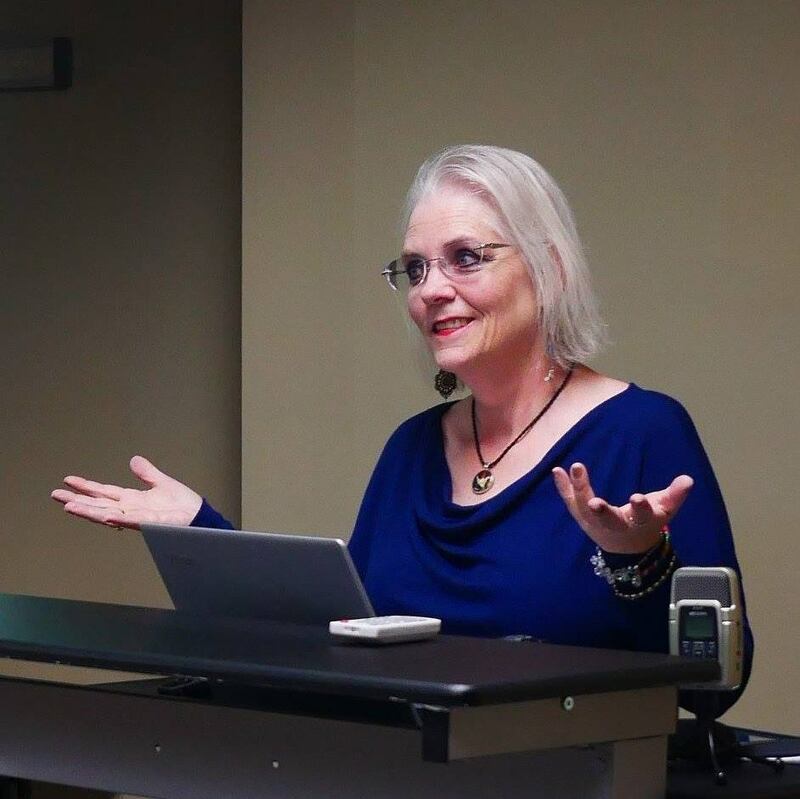 This week’s episode is dedicated to our latest interview with Susan Gerbic, the Wikipediatrician, who’s the leader of the international project called Guerrilla Skepticism on Wikipedia. We talked about what’s new, how people can join and help the movement and what public engagements Susan has in the coming months. This entry was posted in Podcast Archive and tagged Conference, Congress, ESC2017, Europe, European, Evidence, GSoW, Skeptic, Skepticism, Wikipedia on June 5, 2017 by Andras.